Musk tweeted his personal number to all his Twitter followers, instead of just its intended recipient, chief technology officer of Facebook Oculus VR John Carmack. Musk’s first message was, “Do you have a sec to talk?” He then followed up by tweeting his personal number . Speculation went wild that Tesla or SpaceX was trying to recruit Facebook/Oculus VR’s top technologist. Facebook paid $2 billion in July 2012 to capture the worldwide leadership in what was expected to be disruptive consumer and industrial technology, but product rollouts have been extremely disappointing. 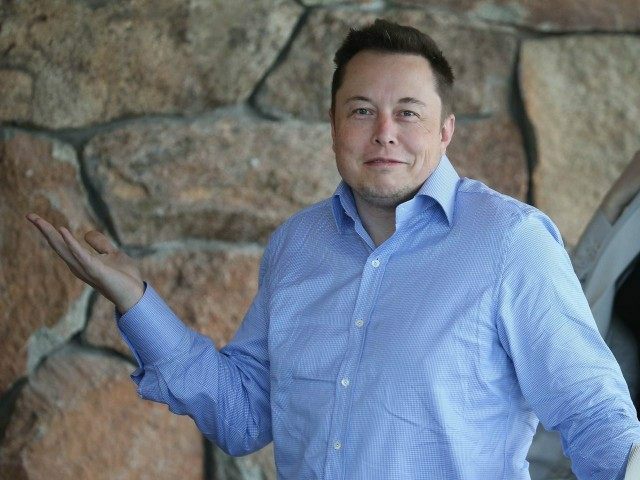 After Musk took down his mass tweet, many of his followers speculated that the whole thing had been some type of fun prank to stir up more viral interest in Musk’s tweets, including that Tesla vehicles are topping the Consumer Reports owner satisfaction report for the third year in a row with a score of 90, 5 points higher than Porsche’s score of 85, and 9 points higher than the 81 score of Hyundai’s Genesis. For the second year in a row, neither BMW or Mercedes made the top 10 list, which scores vehicles using an average of all vehicle models rated in six categories: driving experience, comfort, value, styling, audio, and climate systems. Tesla was scored on its all-electric Model S and Model X. But it might be something else in Carmack’s background that interests Musk, as Carmack pointed out in a tweet of his own in response to a Business Insider report: Carmack and Musk helped found the Commercial Spaceflight Federation in 2005. John Carmack told the Business Insider that he was communicating about with Musk regarding the Commercial Spaceflight Federation that the two founded a decade ago, when Carmack was working in the industry.